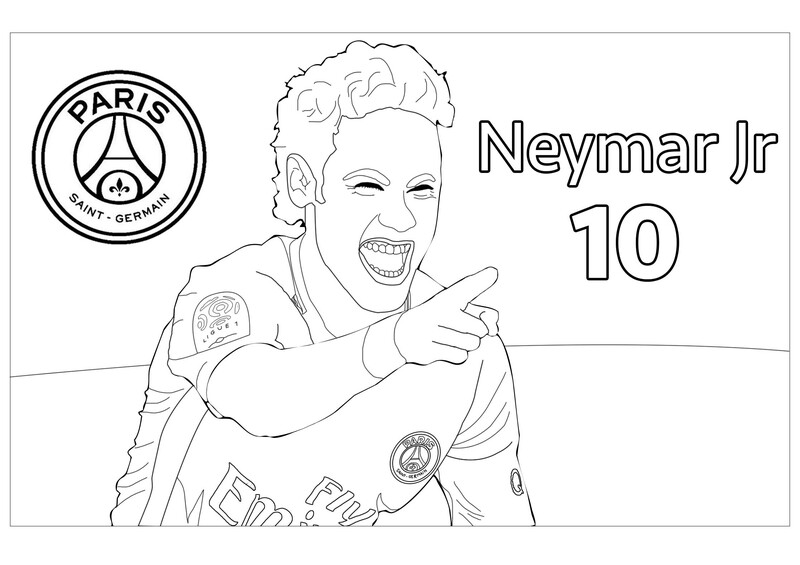 Neymar PSG Coloring Pages. 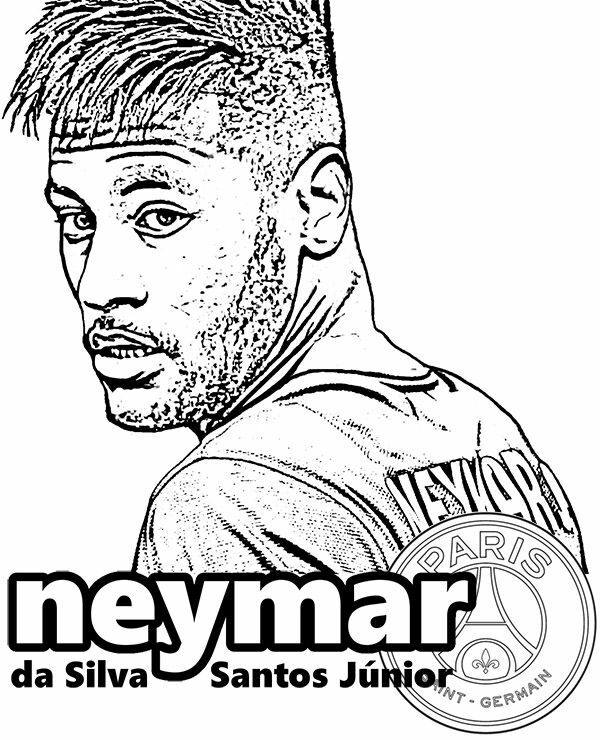 Neymar is a brazilian soccer player who is playing in PSG. 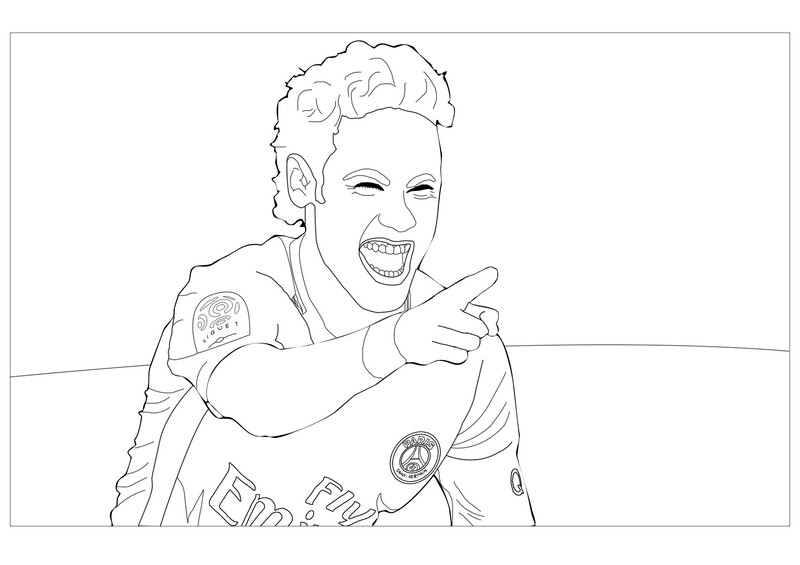 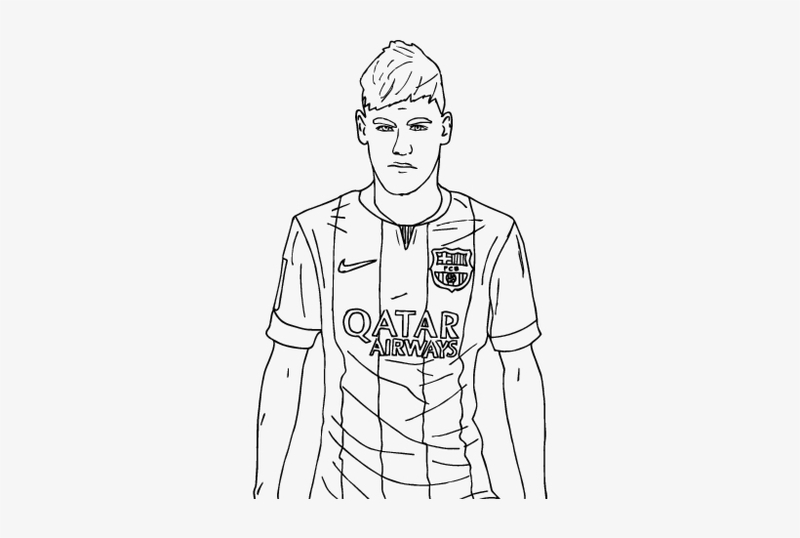 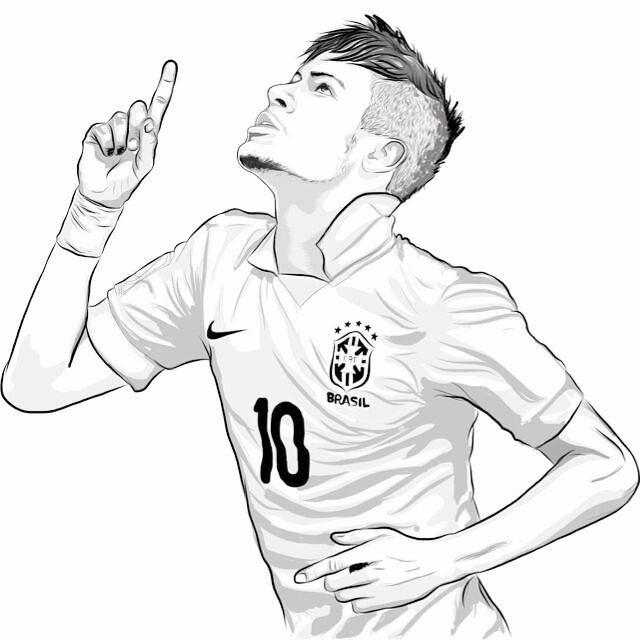 Here is 5 unique coloring pages for Neymar JR.